If you want your steel building to last long, follow these few basic steps in distinguishing whether it is superior or not. Not all steel buildings are created the same. One common mistake when purchasing so-called prefabricated buildings is that buyers tend to focus only on the cost, color, timeline, exterior finishes, and more. They most likely assume that all steel buildings are made the same. The truth is, there are some important details that buyers often overlooked. Unfortunately, those are details that could make a big difference in the overall beauty and quality of your metal structure. 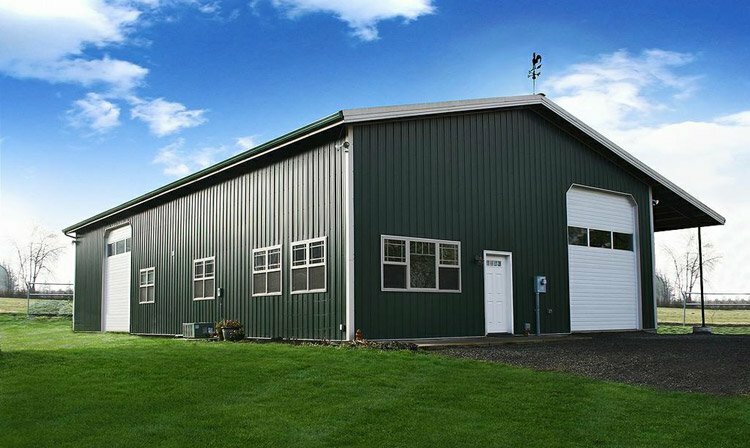 Here are a few tips to distinguish whether your steel building is superior or not. 1. Make sure it’s not a red iron building. The term ‘red iron’ began as manufacturers started putting on a light, red, oxide coating to the building components to serve as protection from rust during shipping. Unfortunately, it is only a temporary solution as its chemical composition are meant to evaporate. Applying this kind of coating is not a problem but there should be an additional coating of gray primer that does not evaporate. 2. Screws used should be stainless. With stainless steel screws, you are assured that they do not rust or undergo oxidation. This is necessary to maintain the longevity of the structure but is also important in securing paint and rust warranties. 3. Prefer PBR panels over R-panels. A lot of companies only sell R-panels as they are deemed cheap and efficient roofing alternative. They actually have disadvantages. R-panels’ connection to each other are relatively weak which often result in the canning, smashing, paneling bowing and buckling under a light snow. PBR panels on the other hand have an additional lip on the edge that offers high standard overlap between panels and secures out the components. 4. Make sure the roof and wall sheeting only use a 26-gauge steel or thicker. As a rule of thumb, the thicker the steel, the stronger and more durable the building becomes. 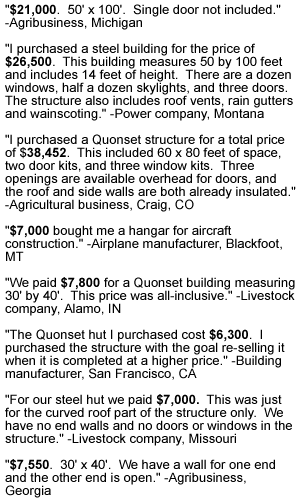 It is highly recommended not to invest in structures that use 29-gauge or lighter steel as you would most likely get disappointed in what could happen to the sheeting in less than a year. Don’t be surprised to see the panels bowing in and looking vile. Worse, once they start to bow, it becomes easier for pests, dirt, rodents rain, the wind, snow, and other natural elements to penetrate your structure. Opting for a thicker steel will mean the building will cost more as well. 5. Use AZ-55 galvalume panels as much as possible. A lot of companies usually offer an AZ 50 or lower when the highest percentage of aluminum you can actually have to prevent rusting is an AZ-55. 6. Ensure all the secondary framing are hot-dipped galvanized steel. Search for a manufacturer that will offer you a lifetime warranty that your structure’s steel components will not rust. 7. The base angle must also hot-dipped galvanized steel and must use 16-gauge steel. Most companies offer a 20-gauge base angle but the one that uses 16-gauge steel is 60% stronger. You need to ensure that the base angle is strong enough as it supports the bottom of the sheeting. Dirt and snow usually build up in this area and push against the building’s base. Consult your building inspector to make sure you meet all the building requirements. To avoid ending in a surprise, never assume anything. Determine your square footage requirements. Decide on how much space you exactly need. If you want more space for storage, a traditional Quonset hut may not be the ideal solution as its full arch limit cubic storage space. Get everything documented. Make sure a written contract is signed between you and your supplier. It follows that you also read the contract carefully. Remember that every word and line in the written document is vital. It’s important to understand what it says and it does not. If a certain item is described in the contract vaguely, don’t be surprised to receive the cheapest one that could satisfy the description. Don’t buy under pressure. Commit only when you are ready. Do not be easily persuaded by a salesman who urges you to sign a deal before you have researched thoroughly what you exactly need. It is also important to carefully compare steel building manufacturers and investigate thoroughly their strengths and weaknesses. 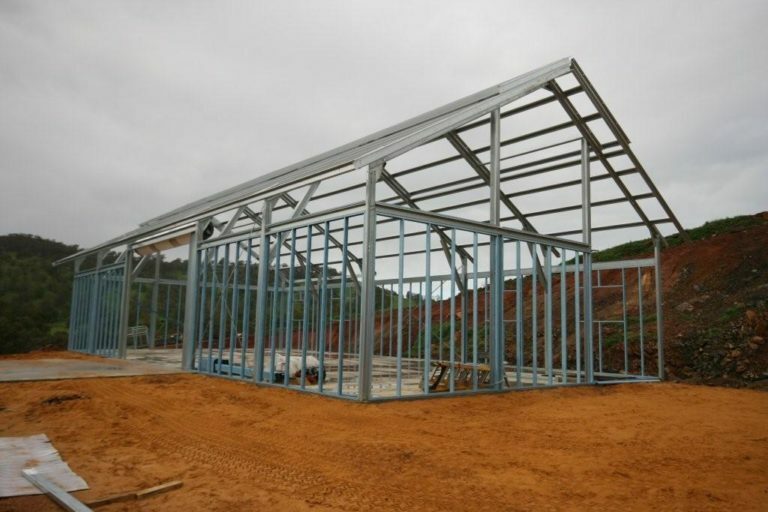 Only pick the supplier that will build you a steel structure that satisfies your needs. Reading company reviews is a good start in evaluating suppliers. You may check on their website and look for feedbacks about their service. Decide exactly what you want and avoid making changes. Once you place your order, understand that whatever change request you’d be having will cost you. Remember as well that the procedure followed in producing a steel building is fairly complicated. Once it is completed, the component system is tightly integrated that makes it almost impossible to alter one section without affecting the other. Changing one part may require re-engineering and that will surely cost you more. Make an inventory as the building is unloaded. Making sure that everything is delivered to you is your sole responsibility. The sad truth is that not all companies are honest. Follow the drawings carefully. 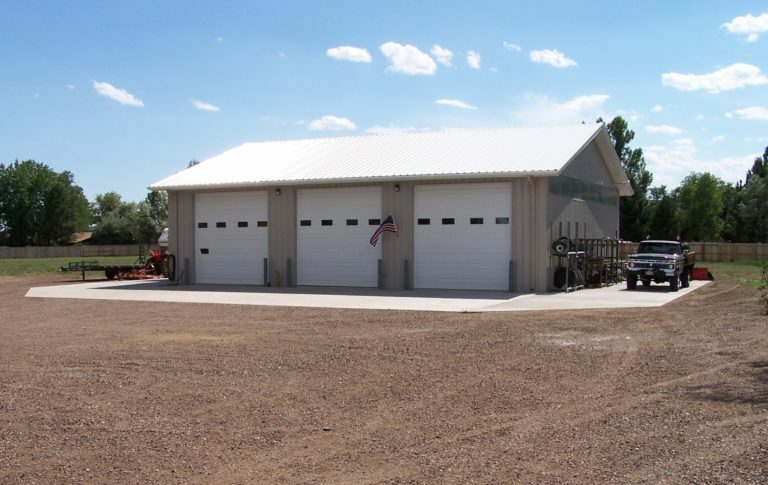 All steel buildings are specially designed to meet your requirements and the erection drawings that come with your building upon delivery are the only comprehensive and accurate description of the structure engineered for you. If your enlisting help from a contractor, make sure they have read and follow them. Read the manual thoroughly. Do not underestimate the importance of the erection and safety manual as it provides vital guidelines on how to properly erect a steel building and ensure safety handling.